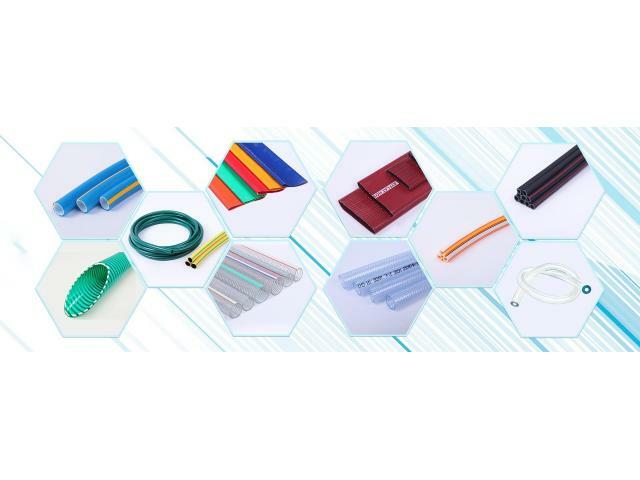 Weifang Sungford Industrial Co.,Ltd, established in 2005 , exported since 2008, is a professional manufacturer and exporter for PVC hoses, which is located in Changle county, Weifang city, Shandong province, China. © Copyright 2019 Thai Find Jobs. All Rights Reserved.